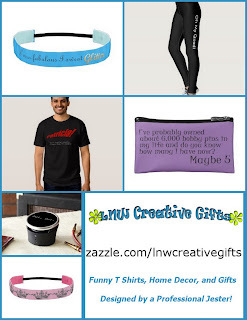 Do you know how to make a little dog smile? Our behaviorist suggested we give Lacey either pumpkin or pineapple because it is something dogs can eat safely that "goes down tasting good and comes out tasting bad." Lacey quickly cleared out my fresh pumpkin puree stash in the freezer. When I thought Lacey was over this little issue, I stopped adding dehydrated pumpkin to her food and she proved me wrong. That's why I bought Lacey four pumpkins for Halloween. Lacey might get a few more if I can find a deal on pumpkins after the holiday. All of these pumpkins are for me to eat?! Thank you Lisa! It doesn't look like Husband and I are going to any fresh pumpkin pulp treats this year but that's OK. We can roast, flavor and snack on the seeds. Here's how. 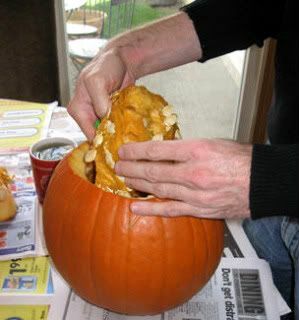 Tip: Use an ice cream scoop to make scraping out the pumpkin strings and easier than using a spoon or your hands. Scoop the seeds out of the pumpkin. 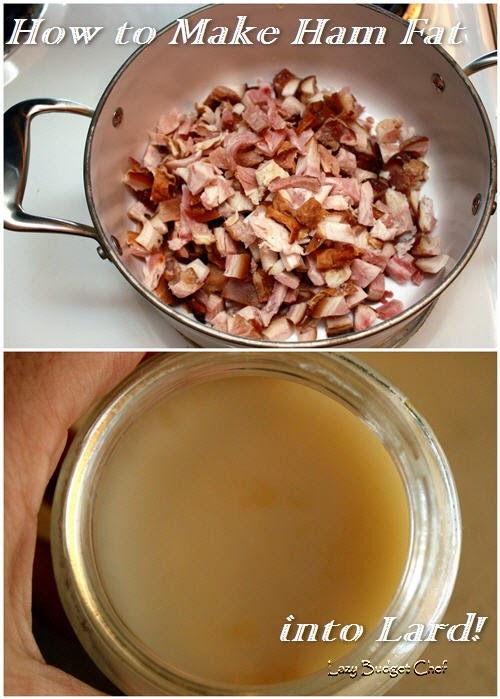 Rinse the seeds in water to separate the stringy flesh from the seeds. Keep the seeds and dispose of the stringy pumpkin goo. 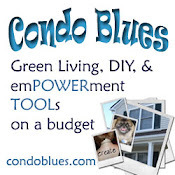 Tip: Compost bins LOVE stringy pumpkin goo! Optional but recommended: Boil the pumpkin seeds in salt water for 10 minutes to soften the seeds and allow them to brown more evenly. Drain the pumpkin seeds and pat them dry with a towel. 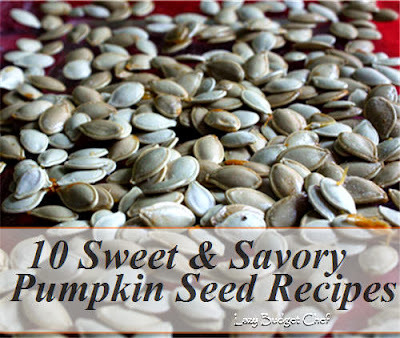 The seeds do not need to be bone dry, just dry enough to encourage the oil or butter to stick to your pumpkin seeds. Coat/drizzle/toss (use whichever method works best for you) the pumpkin seeds in either butter or oil to encourage them to brown. You can use which ever you like. I use butter if I am going to use a sweet flavoring like cinnamon and sugar. 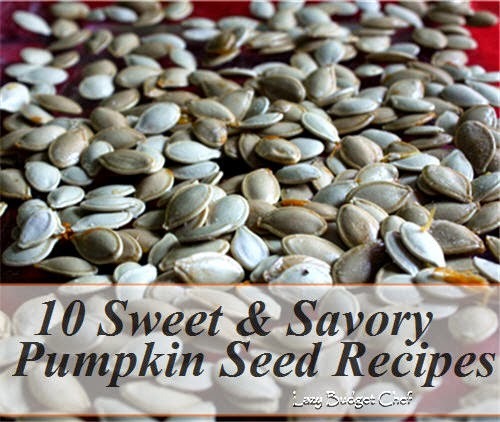 I use olive oil if I am going to leave my pumpkin seeds salted or use a savory flavoring. Optional: Add flavoring to the pumpkin seeds if you like. Bake the pumpkin seeds in a 250 degree oven until they are brown, approximately 25-45 minutes depending upon the size of the pumpkin seeds. Keep an eye on them, because pumpkin seeds can burn quickly! After the baked pumpkin seeds cool, eat! 2. Cheesy Roasted Pumpkin Seeds makes me wish I could eat cheese on a regular basis! 3. Tangy Pumpkin Seed Worcestershire sauce makes all the difference in this one. 4. Hot and Spicy Pumpkin Seeds is a good one for chili heads! 5. Just a Pinch Recipes Garlic Pumpkin Seeds I tweaked this one a bit by using a different oil, fresh garlic, and leaving out the seasons I didn't have. It was still tasty! 2. 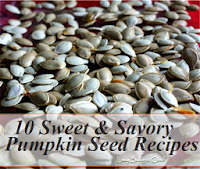 Pumpkin spice Pumpkin Seeds - sprinkle the seeds with your favorite pumpkin spice blend before popping them in the oven. 3. Cinnamon and Sugar Pumpkin Seeds - mix approximately 2 tablespoons of sugar and 1 teaspoon of cinnamon in a small bowl. Sprinkle the seeds with the mixture for a sweet roasted treat. 4. Miss Make Sugared Chili Pumpkin Seeds if you like a little heat with your sweet. How do you like to eat pumpkin seeds? Gaia Herbs’ Liquid Iron Giveaway!